Legalization day is officially upon us – Canadians can now buy and consume cannabis, as well as grow up to four plants within a private residence in most provinces, under the newly-minted federal Cannabis Act. 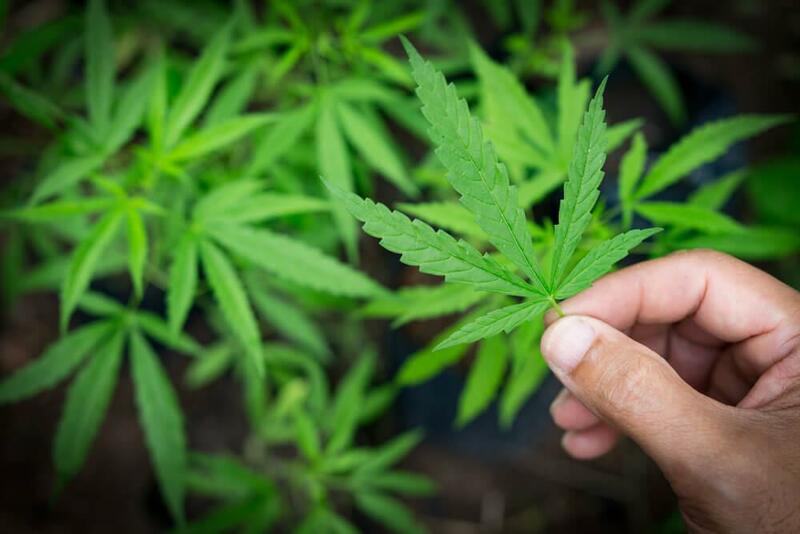 However, while it’s no longer against the law to cultivate weed from the comfort of your own home, it’s still unclear whether there could be insurance or mortgage implications for aspiring green thumbs – and this uncertainty is fueling generally negative sentiment about cannabis-related activity among homeowners. Could cannabis harm home values? According to a recent national survey conducted by Zoocasa, Canadians are generally wary of the impact smoking or growing could have on their home values: over half of homeowners – 57% – said they feared cultivating within their home would harm its value, while 61% felt that smoking cannabis would do the same. And, these doubts are shared by prospective homebuyers, too – 52% indicated that they would reconsider purchasing a home if it was disclosed that even a legal amount of cannabis had been grown there. Respondents felt similarly to the presence of dispensaries in their neighbourhoods; 42% felt that having one nearby would devalue home values, while 48% said they’d think twice about purchasing a home in a neighbourhood where a dispensary was present. Now that legalization is in place, the next step is for the insurance and mortgage industries to confirm whether or not partaking in cannabis could have consequences – but that clarification has yet to come down the pipe. That’s because, prior to the legislation, those who smoked or grew their own pot risked voiding their home coverage or even stigmatizing their residence as a grow-op – a label that’s hard to shake, as no legal definition or remediation standard exist yet in Canada. For homes slapped with such a status, there’s little recourse for homeowners to restore it to insurable – and sellable – status. 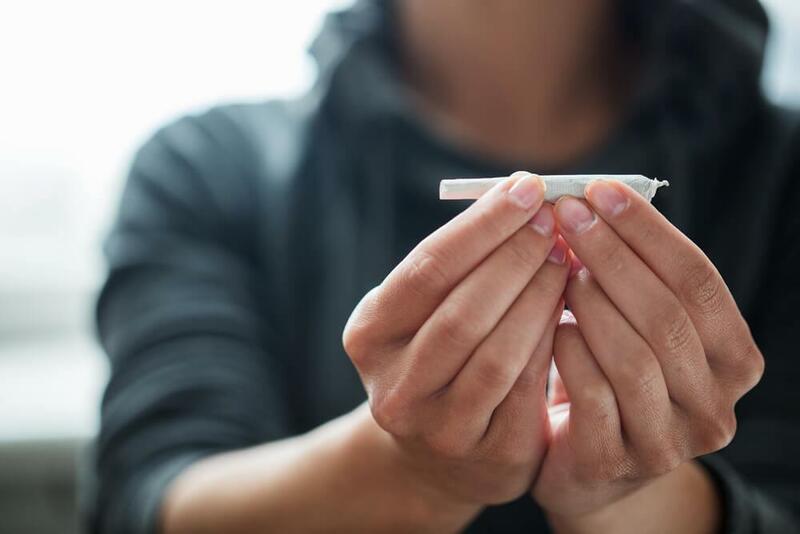 For this reason, the impact legal cannabis use could have on homeowners – as well as potential buyers – is a top concern among the real estate industry. The Ontario Real Estate Association, for instance, has been lobbying the federal and provincial governments to implement a number of measures to remedy the situation, including creating a registry of homes labelled as grow-ops, as well as creating a remediation standard. Doing so would not only provide concrete clarity as to how growing or consuming cannabis could impact home values, but give affected homeowners the ability to take out any needed repairs in order to remove the stigma. Until such measures become reality, however, the onus remains on the consumer to ask questions – if you’re a homeowner looking to enjoy some freshly-legalized weed at home, be sure to make a call to your home insurer, first – with legislation now firmly in place, it’s anticipated new types of home coverage will be introduced to cater to those who wish to imbibe, or grow, indoors. Penelope Graham is the Managing Editor at Zoocasa, a leading real estate resource that combines online search tools and a full-service brokerage to empower Canadians to buy or sell their homes faster, easier and more successfully. Buyers can browse houses for sale in a number of municipalities across Canada including the Toronto, Ottawa, Calgary, and Vancouver MLS.